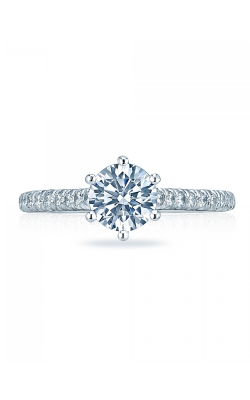 There is nothing as classic, as timeless, as traditionally symbolic and representative of love as a diamond engagement ring. 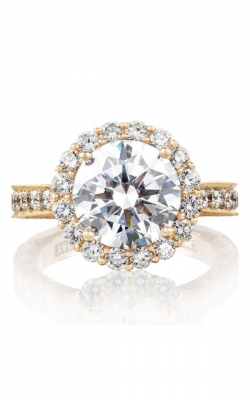 In fact, the diamond engagement ring is a piece of jewelry that every woman wishes to own—gifted by her other half, promising a union that lasts for years to come. 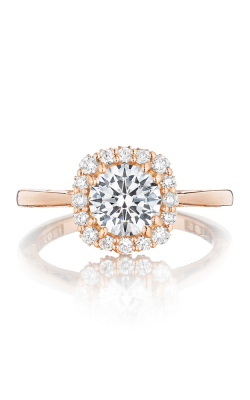 In addition to being a beautifully stunning piece of jewelry, a diamond engagement ring is a gorgeous reminder of love shared. 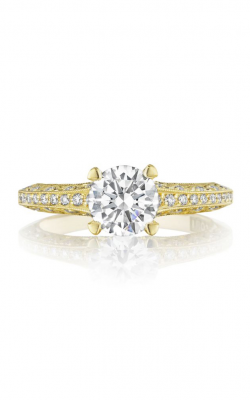 At Rumanoff’s Fine Jewelry and Design in Hamden, Connecticut, you can browse a selection of brilliant rings that are certain to lead you to the perfect diamond engagement ring for your future bride. 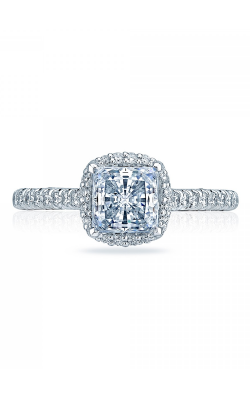 Since the diamond engagement ring is such a classic and timeless tradition, Rumanoff’s Fine Jewelry carries a selection of these rings that encompasses every style, every designer, and every stylish possibility. 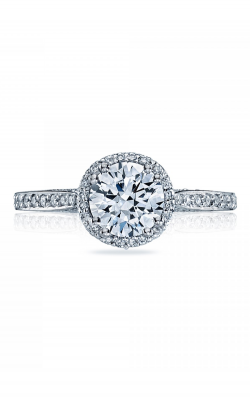 Though recognized as a single gemstone highlighted by little detailing, a diamond engagement ring doesn’t have to follow the tradition of a single diamond and a plain, classic and clean band—today, a diamond engagement ring can captivate and stun with new detailing, new gemstones, and even new and more modern additions such as scrolling, pave diamonds, and shaped symbols. 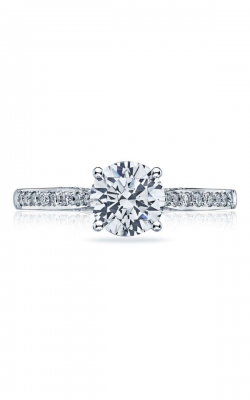 At Rumanoff’s Fine Jewelry, you can discover the diamond engagement ring of your dreams by browsing a selection that includes some of the most storied engagement ring and bridal jewelry from around the world. 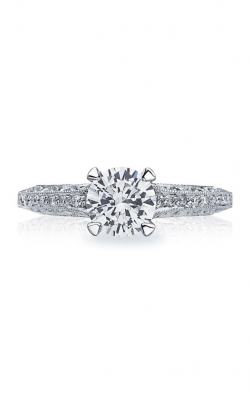 Names and ring styles by those such as Hearts on Fire, Tacori, Sylvie, and more make up our inventory of exquisite diamond engagement rings. 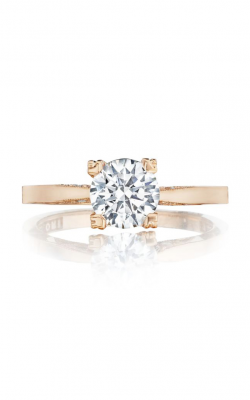 If you’d like to choose a ring that allows your future bride to shine alongside her diamond, opt for a simple choice such as those in the Hearts on Fire Liliana or Adoration collections. 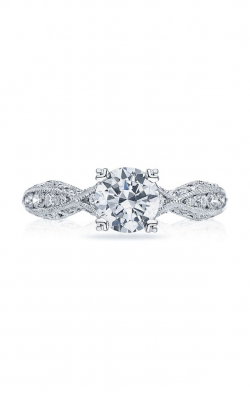 Why Shop at Rumanoff’s Fine Jewelry? 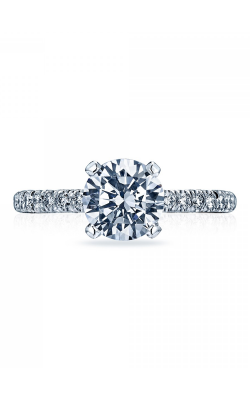 With 75 years of experience as a luxury jewelry and timepiece retailer, Rumanoff’s Fine Jewelry in Hamden, Connecticut is the New Haven County region’s place to discover everything from a diamond engagement ring to wedding bands, bridal jewelry, everyday fashion jewelry, and exceptional timepieces. Dedicated to quality, value, and service, Rumanoff’s Fine Jewelry offers a selection featuring renowned jewelry designers and watchmakers alongside exceptional services such as custom design, ring sizing, appraisals, and much more. 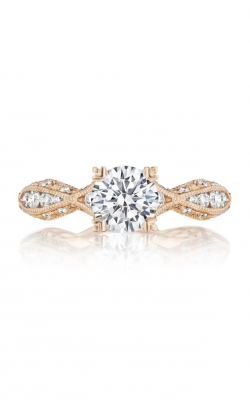 Family owned and operated, Rumanoff’s Fine Jewelers is the premier destination for attention, care, and environment.